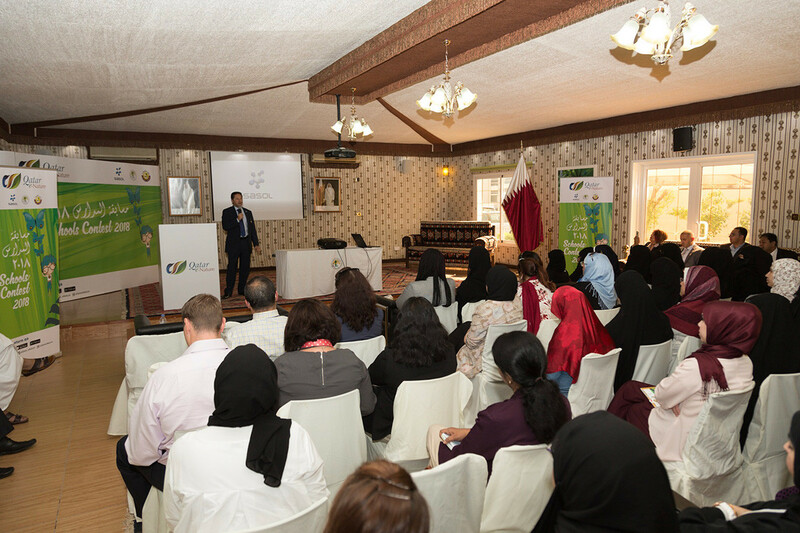 The Ministry of Education and Higher Education, Sasol, and the Friends of the Environment Centre (FEC) announced the launch of the fifth edition of the Qatar e-Nature Schools Contest for all primary schools across Qatar. 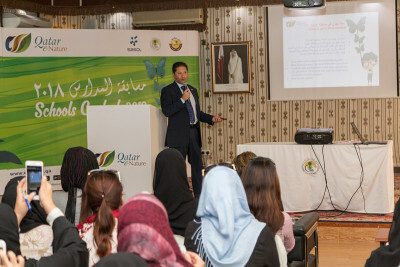 The contest encourages students to discover Qatar’s rich nature and learn more about the environmental diversity in the country through the Qatar e-Nature application and website www.enature.qa. The 2018 edition will be an interactive competition where students answer live questions to gain points and win. It will consist of several elimination rounds, concluding with four winning teams that will be honored in an award ceremony. The first, second, third, and fourth winning teams of 3 students each will receive vouchers for 9000, 6000, 4500, and 3000 Qatari Riyals respectively. And all winning schools will receive special trophies. 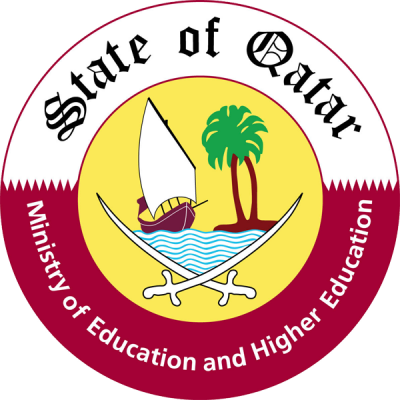 Questions to students will cover various topics such as flora, birds, insects, reptiles, mammals, fishes, and nature reserves in Qatar based on information in the Qatar e-Nature application. Qatar e-Nature, a Sasol initiative, is the first smartphone application of its kind, highlighting Qatar’s flora, birds, insects, mammals, reptiles, marine life and nature reserves in the country. Sasol cooperated with FEC to develop this application in Arabic and English with a view to promoting sustainable development through contribution to raising the community’s environmental awareness. 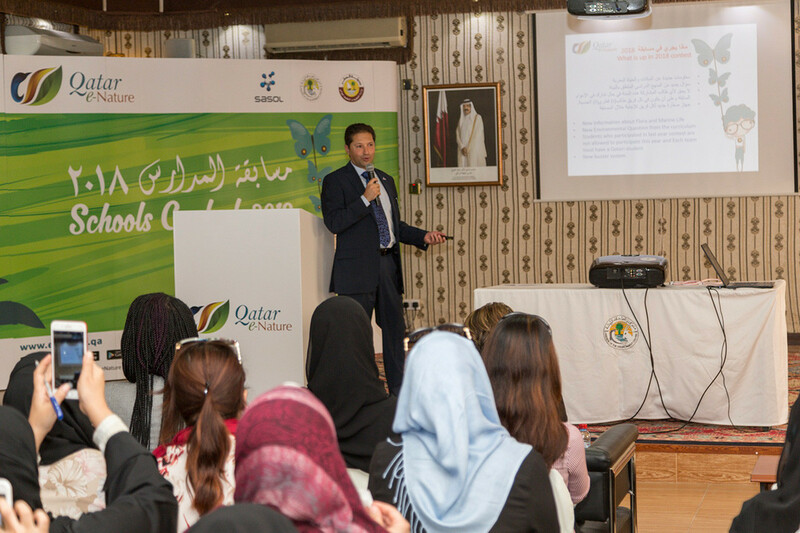 Over the past five years, the Qatar e-Nature schools contest was held in cooperation with the Ministry of Education and Higher Education. More than 80 schools and 250 students participated in the 2017 contest. The user-friendly Qatar e-Nature app is available for download free of charge on Apple Store, Google Play store, and Windows Phone Store.